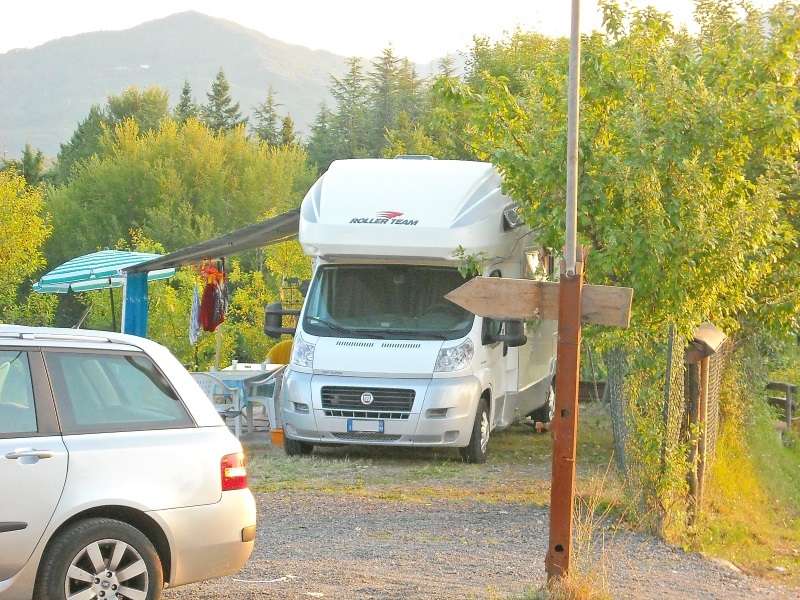 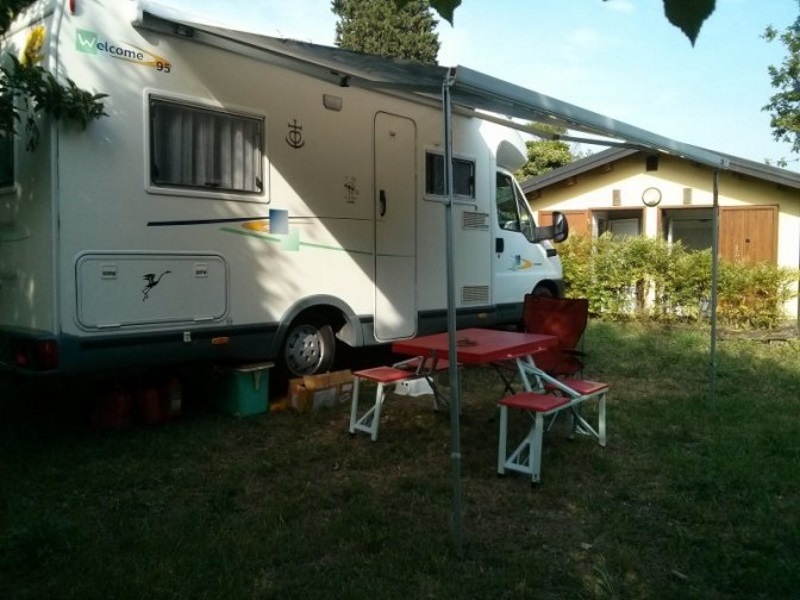 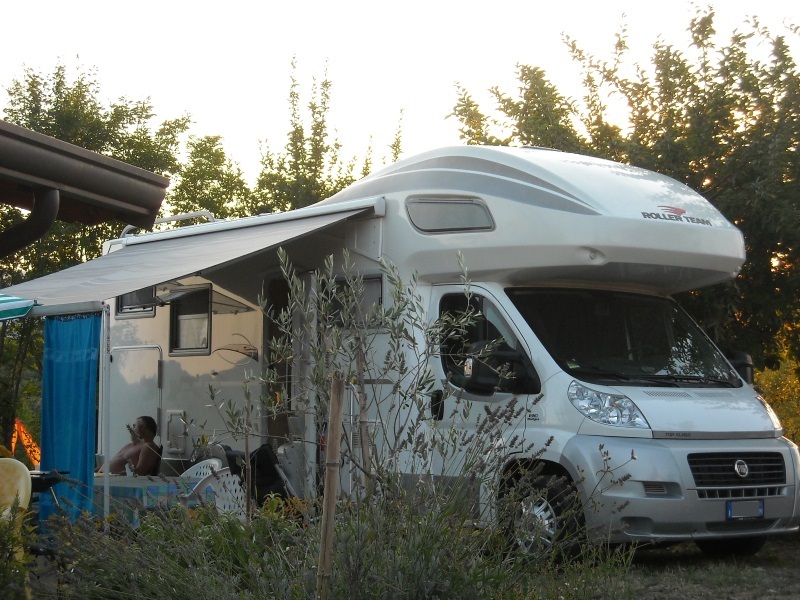 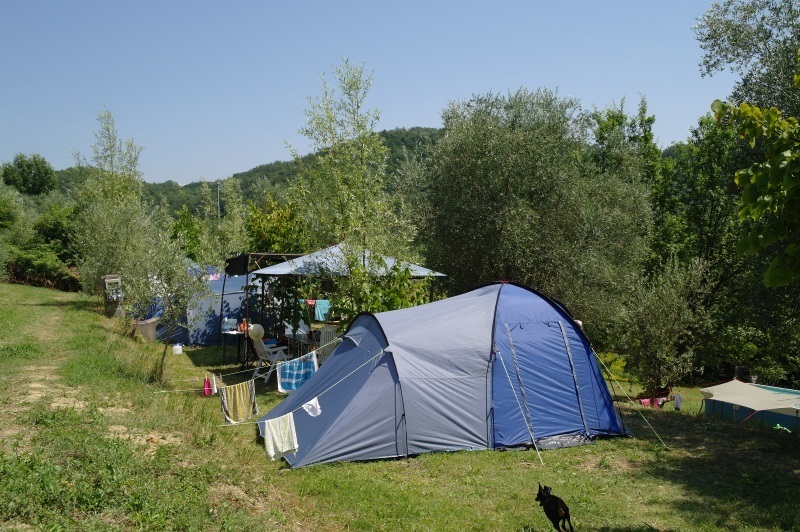 At Farm Camping l'Ulivetta we have different types of pitches, so as to meet tastes and needs of all. 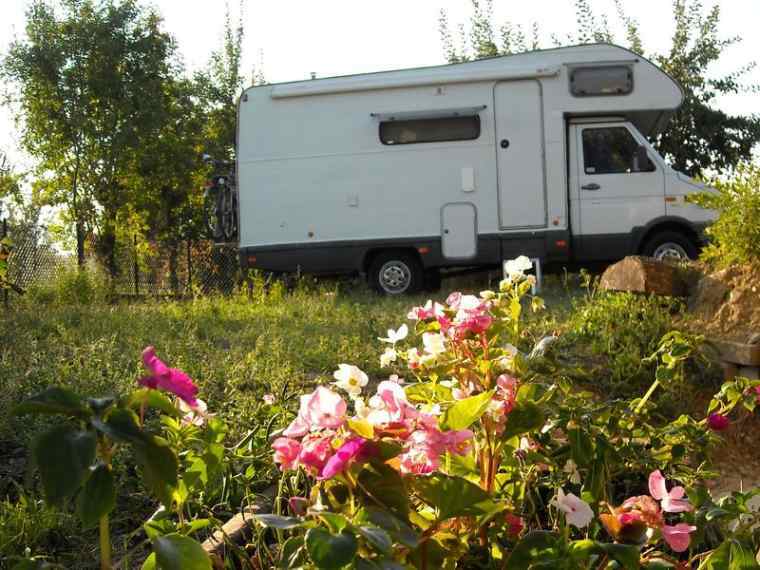 For campers, motor homes and caravans, due to accessibility reasons, we only have one large pitch available. 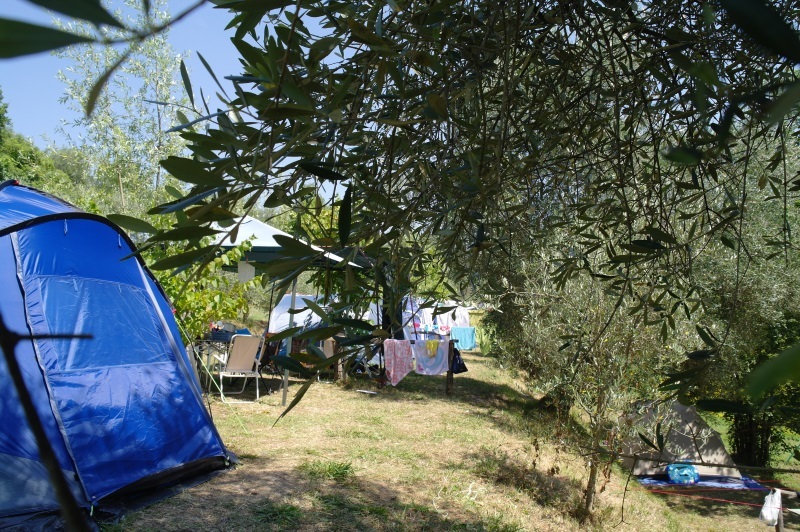 It is also appreciated by motorcyclists or small groups staying only few nights. 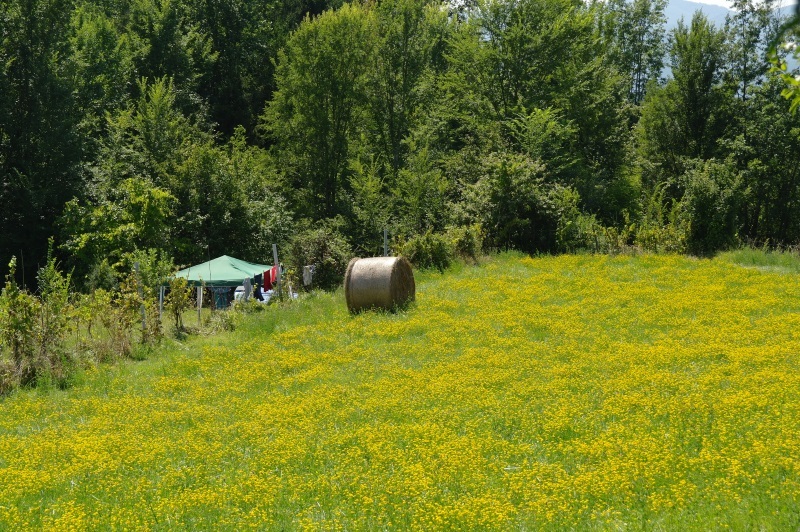 For those who want a more rustic and isolated solution, there is a pitch near the woods and without electricity. 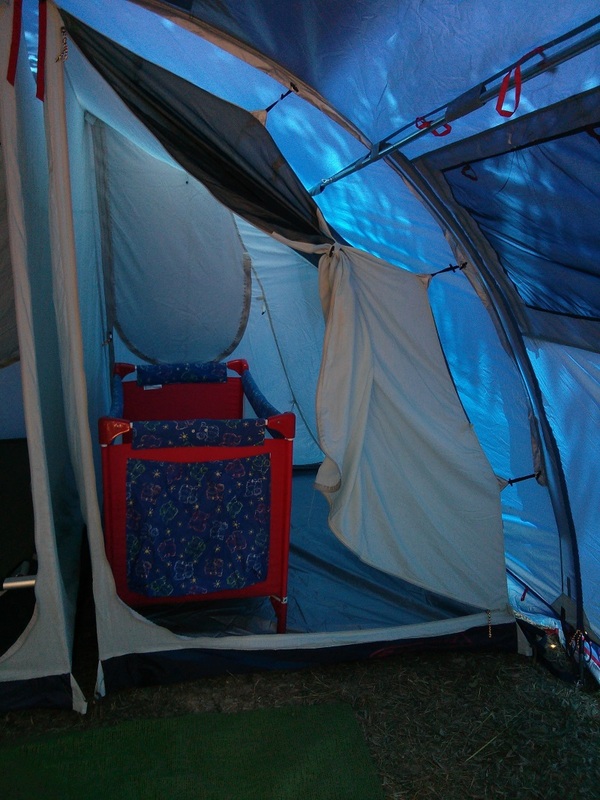 Here the space is quite large so as to allow a small encampment of more tents. 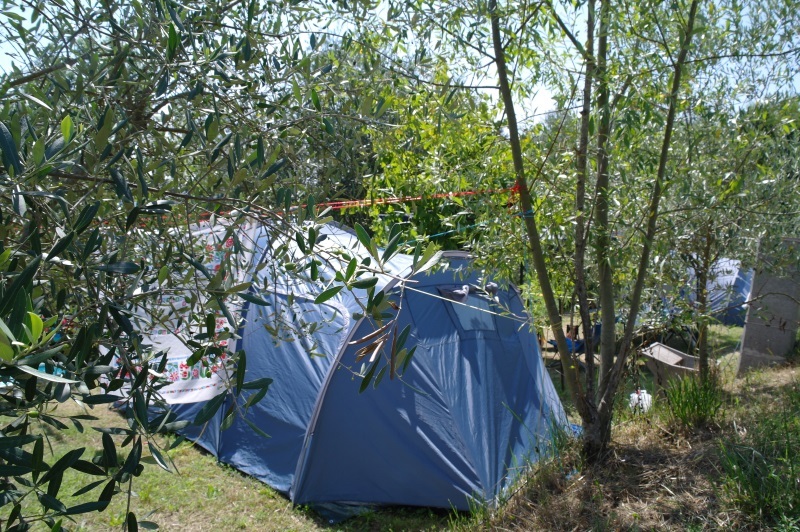 The main pitches are located near the electricity totem (industrial sockets), making it possible to bring an electric cable (not supplied) to your tent. 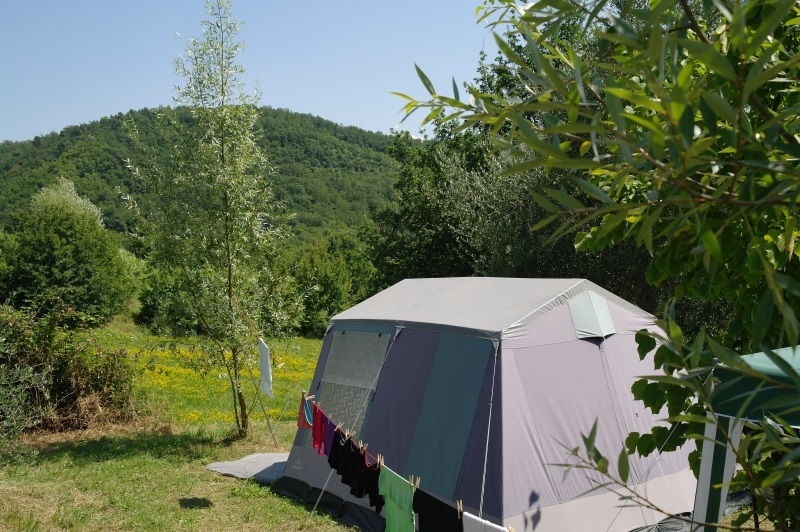 The pitches are of various sizes, so while booking it's advisable to communicate the approximate tent size, so that we can reserve you the most appropriate pitch for your needs. 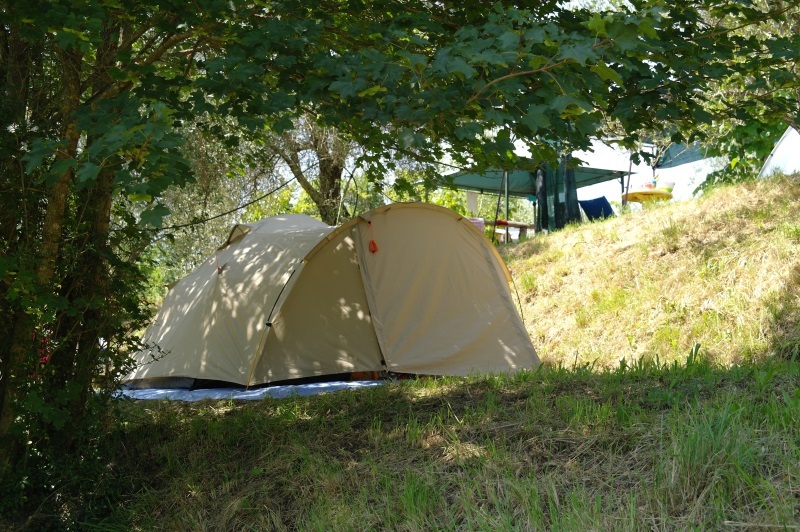 At our FarmCamping, besides being able to stay in your tent, we give you the opportunity to rent on of our igloo tents. 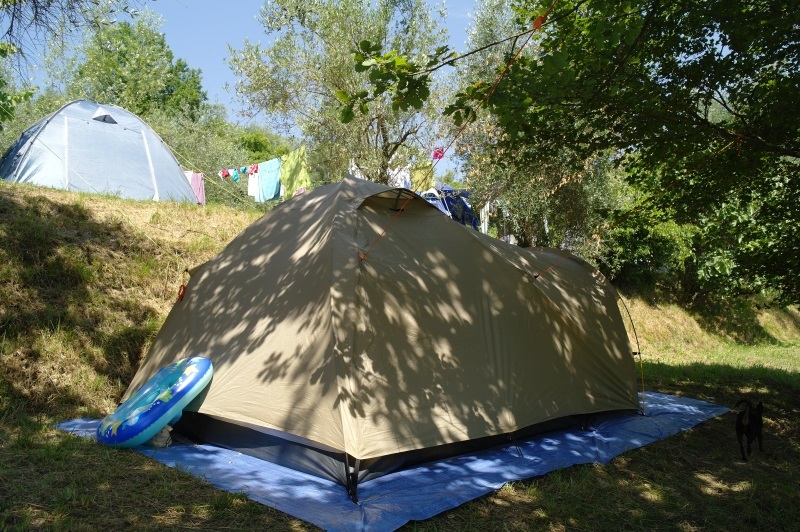 We have two big igloo tents, each for four people and two small igloo tents, each for two people. 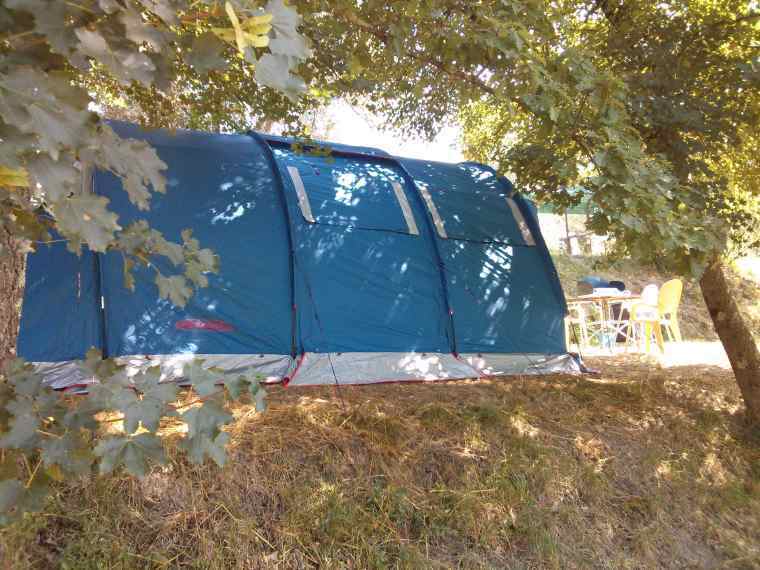 For more information please visit our Tents Hire page.